Experiencing La Réunion with the utmost serenity. 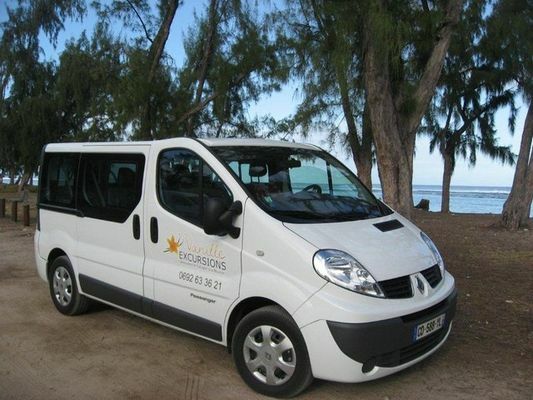 In Saint-Pierre, Vanille Excursions offers tourist excursions with a guide, guided tours in French and English. The Cirques Cilaos and Salazie, the Wild South and the volcano.